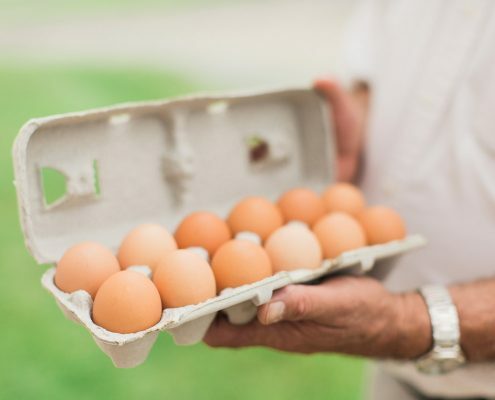 Our All-Natural Meat, All-Natural Eggs, And Raw Wildflower Honey Can Be Delivered To Individuals, Restaurants, Butcher Shops, Grocery Stores, And More! 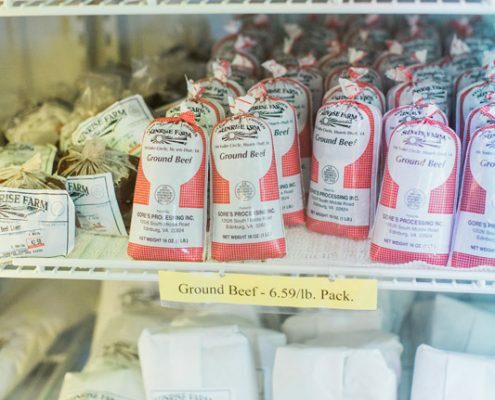 All-Natural Beef: Grass-finished, pastured beef contains no added hormones or antibiotics, and no preservatives. 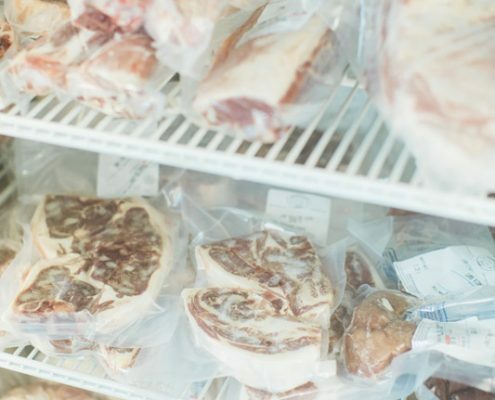 All-Natural Pork: Clean, delicious pork products with no MSG, no added nitrates or nitrites, and an old-fashioned curing process with only salt, pepper, and sugar. 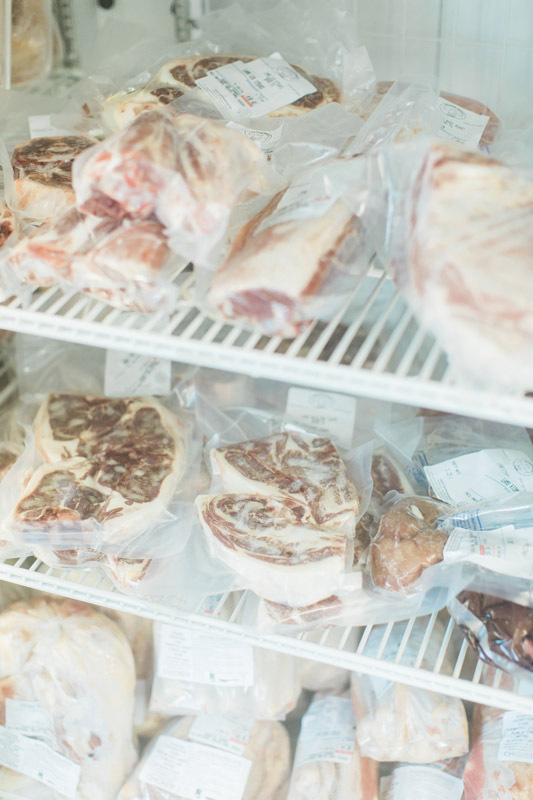 All-Natural Lamb: From local Weaver Sheep Farm, lamb products come from pastured flocks and contain no added hormones and no medications. All-Natural Turkey: Free-range turkey products sold frozen year round, and fresh in the fall and for Thanksgiving. All-Natural Chicken: Free-range, pastured chicken products available frozen year-round, and fresh April through October at our storefront. 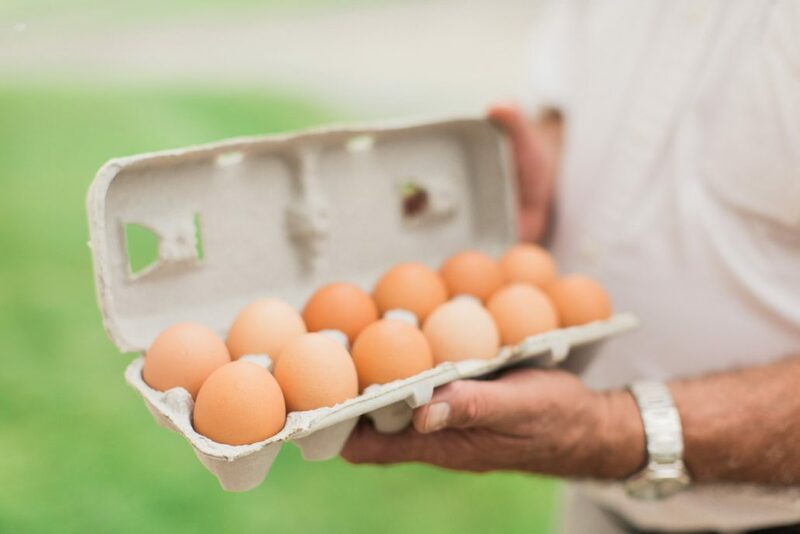 All-Natural Eggs: Brown eggs hand gathered daily from our layer hens, who are raised on non-GMO feed and natural foraging for richer tasting eggs. 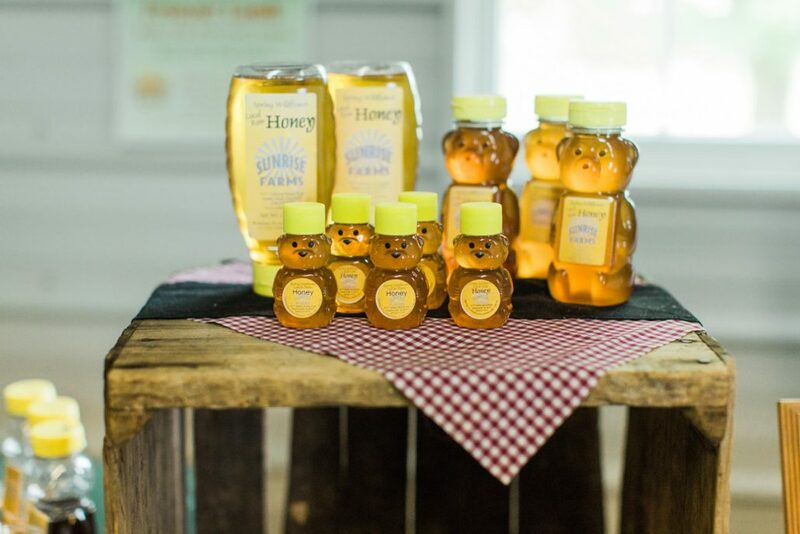 Raw Wildflower Honey: From hives on our farm, we carry honey in three convenient sizes during the spring and summer. Cap of $35 up to 250 lbs..
Any additional 250lb increments additional $30 per increment. Cap of $75 up to 250lbs. Any additional 250lb increments additional $50 per increment. We charge for either the minimum stop fee or a fee based on price whichever is higher. We do not charge for both. 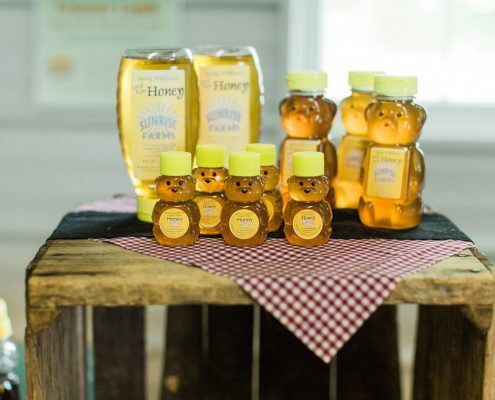 Wholesale prices are used for customers who furnish a tax ID and purchase for resale. Retail prices are used for retail customers. Call for pricing concerning dedicated runs. 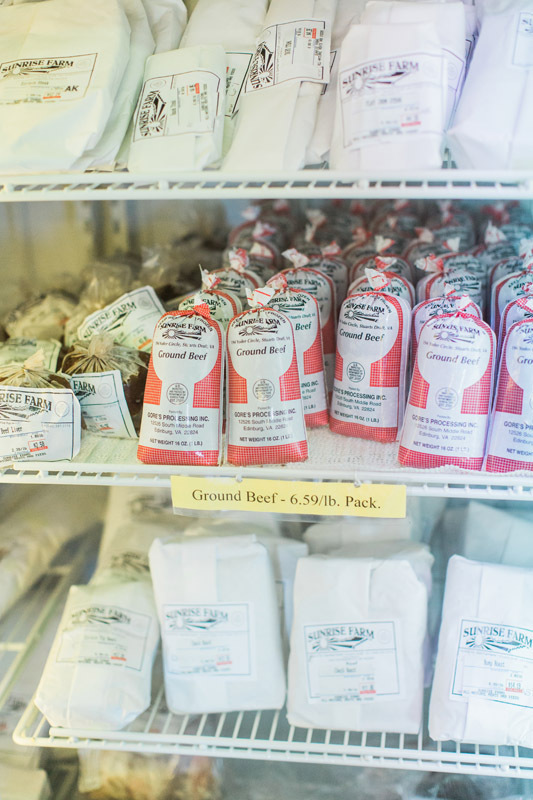 Schedule Your Meat Delivery Today!